We invite our parish family to invite friends and loved ones who are in need to our parish meal each Sunday at 1200. As a parish we have a responsibility and a desire to follow the Matthew 25 commandments of our Lord. This is a one small way in which we can do this. Spread the word! We are happy to have others join us for lunch! We do not see our elderly parish family members at church every Sunday. And that is true for some of our students too. The reason for this is: they need rides to church. And they need a little prompting sometimes in this regard since they don't want to be “a bother”. 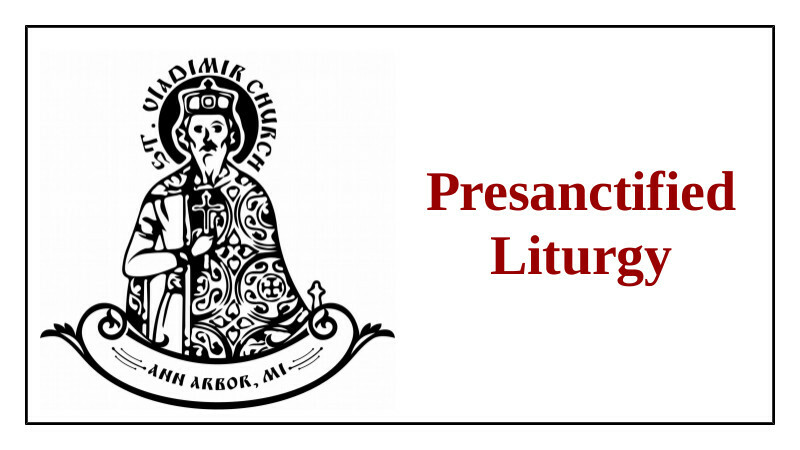 It is a privilege to serve our our elderly parish family members and students in this way and we need to be quite zealous about it. If you can help organize or participate in this ministry please contact Fr. Gregory. There are not a lot of folks that need rides, but they need to be contacted early in the week to arrange the Sunday ride, assured that they are not bothering anyone, and they need to be picked up in a timely manner on Sunday morning. One person doesn't have to do all this, and frankly speaking, based on where our elderly and students live, it would be impossible for one person to do it all. We need several people to help. Please contact Fr. 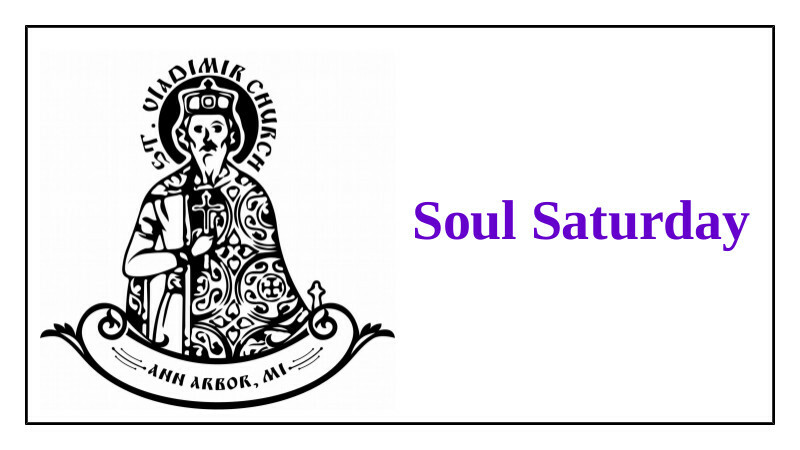 Gregory to take part in this very honorable activity – an activity worth waking up early on Sunday morning to participate in. 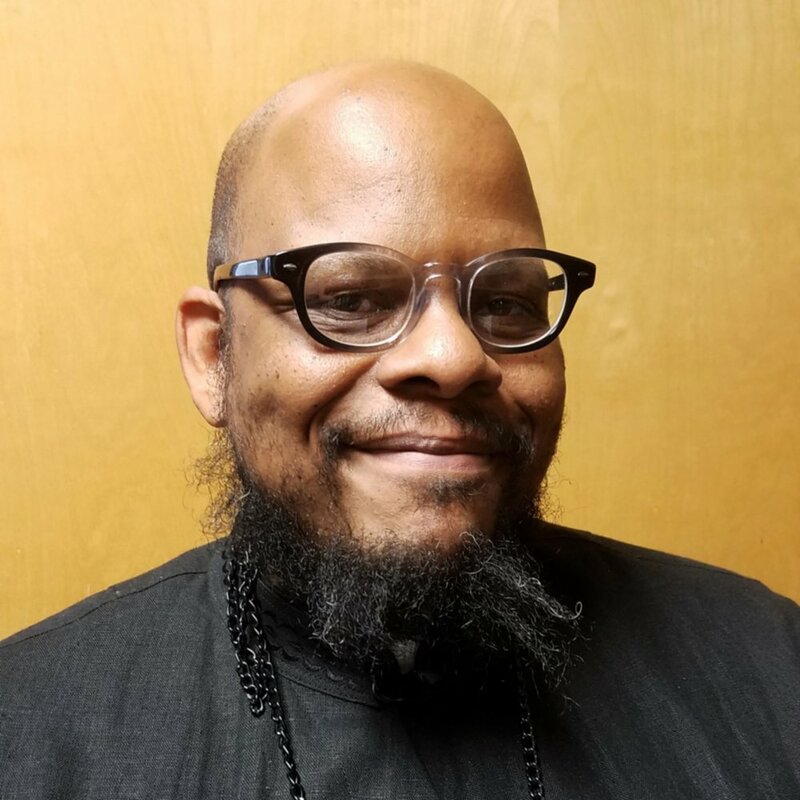 Please join us for the keynote lecture of our 2019 Great Lenten Lecture Series: "Hidden Joy: The Meaning within the Icon of the Annunciation", presented by Fr. Turbo Qualls. All are welcome! Listen to an edifying and true story that some Egyptian elders I met told me about a man thought holy by all but who in secret stirrings of his heart angered God because, I think, of assent to impure thoughts. Their story went as follows. A man with second sight, on entering this man’s city, found him gravely ill and all the citizens affirming with tears, “If the saint dies, we have no further hope of salvation; for we are all protected through his intercession.” On hearing this, the man with second sight hurried off to get a blessing from the supposed saint. When he drew near, he saw many candles all ready and great crowds of clerics and laymen, including the bishop himself, waiting to conduct the funeral. Going in to him, he found him still breathing, and saw with the eye of his mind the devil of hell with a fiery fork inserting the fork into his heart and with many tortures pulling at his soul; and he heard a voice from heaven saying, “Just as his soul did not give me rest for a single day, so you too are not to stop pulling at his soul and torturing it.” I have recounted this to make us at all times ready for combat and prepared for the departure of the soul from the body, lest, seduced by love of pleasure, we be unbearably tormented at the time of departure…let us entreat God, Who has applied corrective not capital punishment, to free His creature from the plot of the impure and pleasure loving spirit. We all have friends and loved ones that we want to introduce to the Church. But some people are shy – they might not want to visit right away or talk to one of our priests. 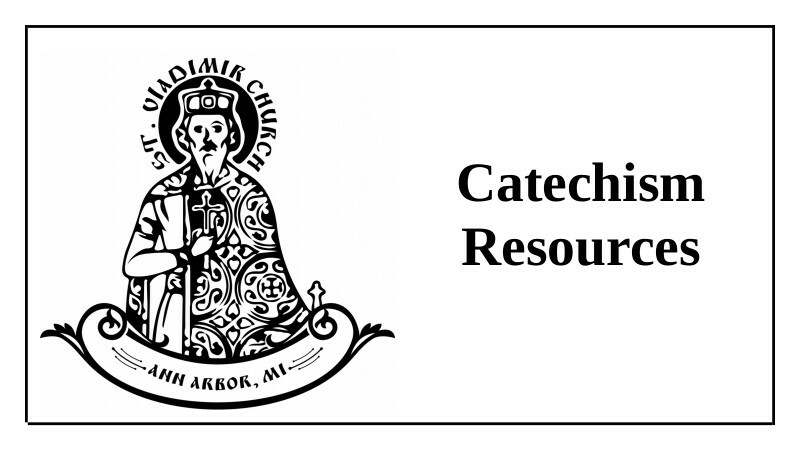 For this reason we have provide the resources on our Catechism Resources page: books, articles, videos, and audio files. 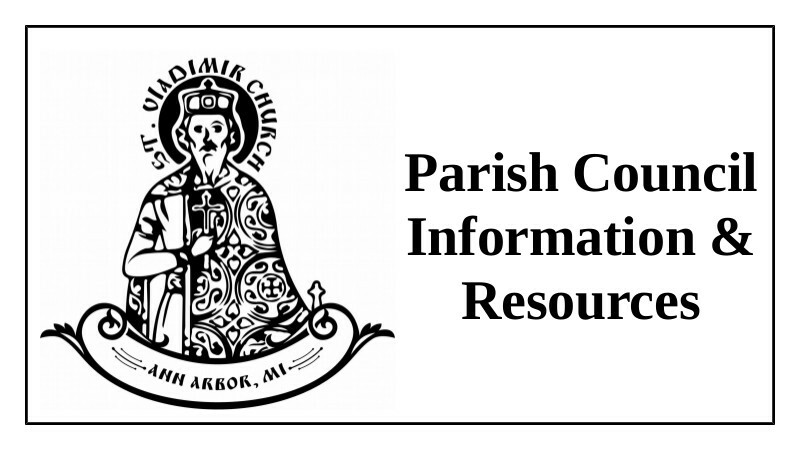 Please share the link with friend and loved ones – and please feel free to access those resources for your own edification too! 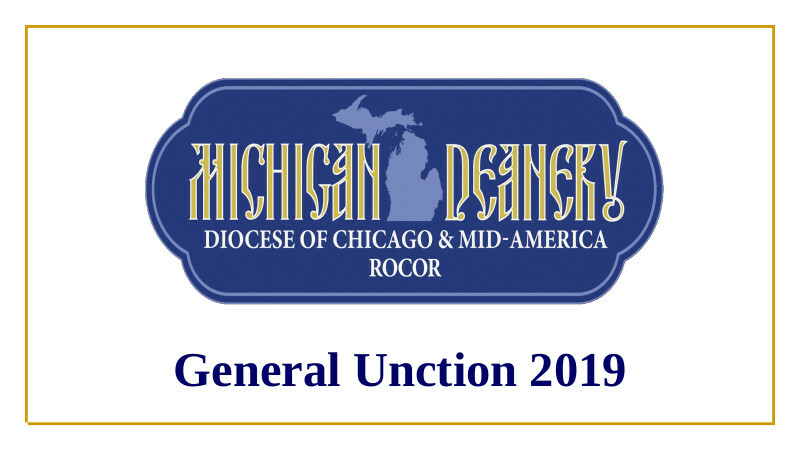 With the blessing of Archbishop Peter the annual Michigan Deanery Unction will be held at St. Vladimir’s on Monday, April 1 at 6:00 p.m. PLEASE NOTE: there is preparation required to participate in this sacrament. All information is at the link below. Please join us! When you begin to read or listen to the Holy Scriptures, pray to God thus: “Lord Jesus Christ, open the ears and eyes of my heart so that I may hear Thy words and understand them, and may fulfill Thy will.” Always pray to God like this, that He might illumine your mind and open to you the power of His words. Many, having trusted in their own reason, have turned away into deception.